One morning, Percy the Park Keeper steps out of his hut and pins a poster to the door. As his animal friends gather round, Percy explains that he is planning a treasure hunt. The animals have great fun following Percy’s trail of clues all over the park. 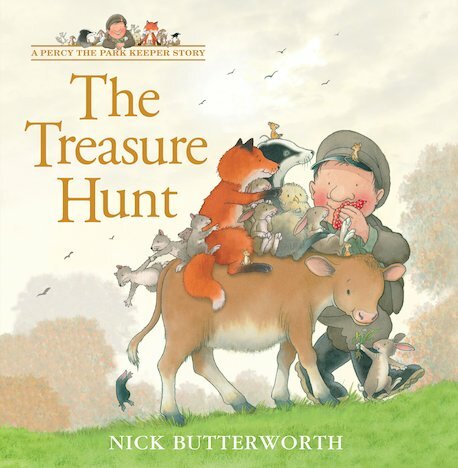 But when they finally discover the treasure, it isn’t what anyone was expecting – least of all Percy!